Acer Philippines partnered with New Balance, the American multinational shoemaker, to bring the most stylish freebies this holiday in their ongoing #GoSwift Promo, wherein consumers will get 5000 pesos worth of NB gift certificates with every purchase of select Acer laptops. 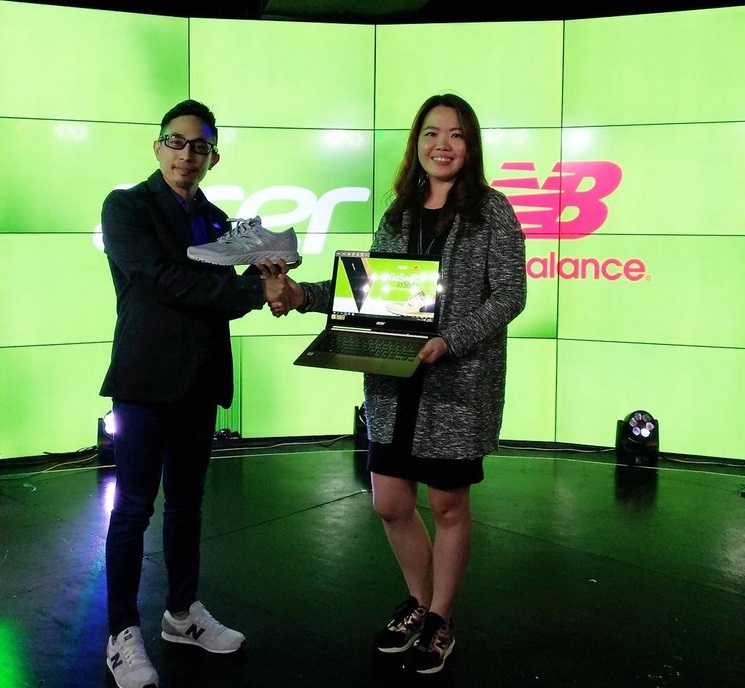 The qualified Acer laptops are the Swift 7, Swift 5, Swift 3, Spin 7, Spin 3, S13, V15, V Nitro, V5, V3, R13, R14, F Series, E15, E Series and E14. 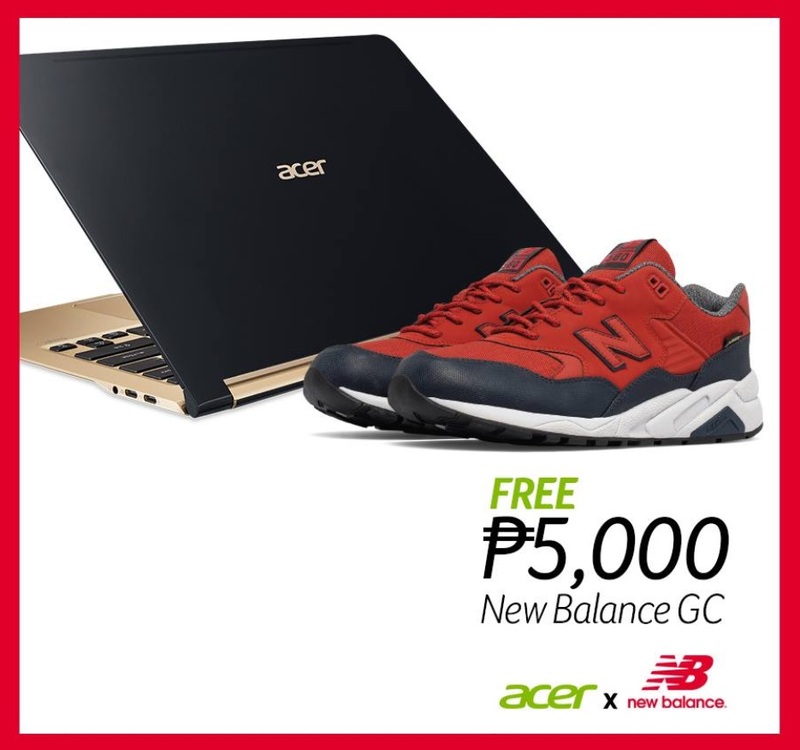 To claim the Php5000 New Balance GC, buyers must fill out the claim form and submit it together with the official receipt of the laptop, cut-out of the serial number in the box and two valid IDs. The GC can be used in all New Balance concept stores. Acer Leap Smart Watch worth Php2,990 for every purchase of Switch 10, Switch 10 E, Switch Alpha 12, Spin 5, E Series, ES14, R14, E14, Swift 3 and V Series.